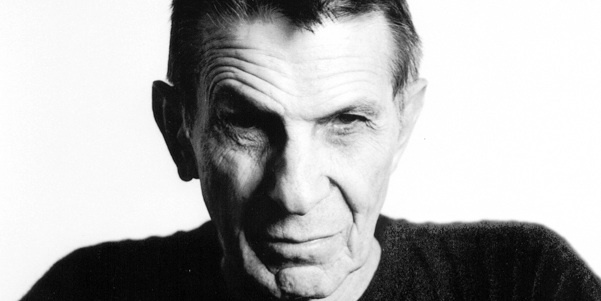 Like many of you in geekdom, I felt a slight bit of sadness upon hearing the recent news of Leonard Nimoy’s passing. While a lot of his friends, peers, and fans who have met him over the years have laid their own tributes as of this writing, I thought I should talk about how he influenced me. Or in this case, how his iconic performance as Spock influenced me.